Joe Albi Stadium - QB Ryan Blair accumulated 260 passing yards and threw for 4 touchdowns to help Mead to a 42-21 win over Lewis & Clark on Thursday night at Joe Albi Stadium. 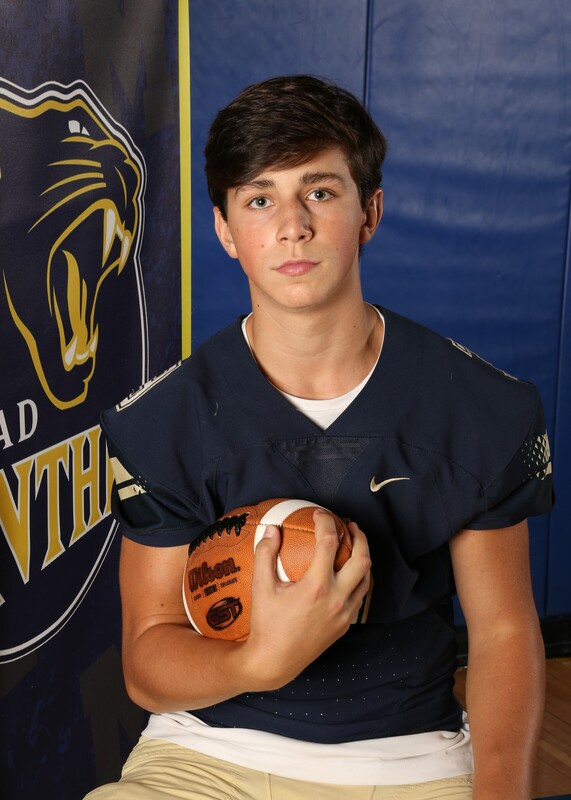 The Panthers also received major efforts from WR MICHAEL WORKMAN who caught 5 passes for 149 yards and 3 touchdowns and RB ISAIAH SALDANA who rushed 10 times for 90 yards and 1 touchdown. Lewis & Clark's QB Michael Flaherty threw for 214 yards and 2 touchdowns, WR Keani Guthmueller picked up 116 rushing yards and 1 touchdown and CB Xavier Guillory had 135 receiving yards and 2 touchdowns. The win helps Mead improve to 4-5 on the season. Tonight’s game was the first matchup between the two teams. Mead travels to Spokane Valley, WA to challenge the Central Valley Bears on Thursday October 25 at 7:00pm. This is the first matchup between the two teams this season. Lewis & Clark will face off against the Gonzaga Prep Bullpups at home on Thursday October 25 at 7:00pm. This is the first matchup between the two teams this season.